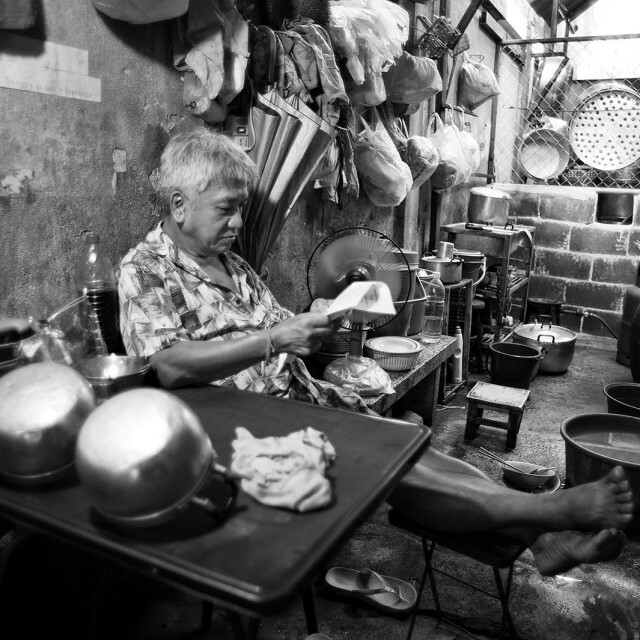 Photography School Asia offers you the chance to study with Photojournalist Jonathan Taylor. He started the school with the aim to share his passion for photography and love for Thailand, Cambodia & Southeast Asia. The school was established in 2005, with students travelling from all over the world to study with Jonathan and experience the delights of the region and it’s very vibrant culture. Some of their very positive experiences can be read on the Testimonial Page. Students of all levels are most welcome from beginners through to budding professionals. One To One intensive Photography Courses taught by Jonathan Taylor personally, designed for your exact needs. Our Bangkok based photography school is very conveniently located, near the river and the vibrant China Town Area. As well as getting expert tuition you will experience the vibrant back streets of Bangkok and surrounding provinces. Our Bangkok Photography Walks offer an amazing opportunity to see the normally hidden Bangkok while improving your photography dramatically. We welcome photographers of all levels, from novice up to professional, we are confident we can teach you how to create better pictures. 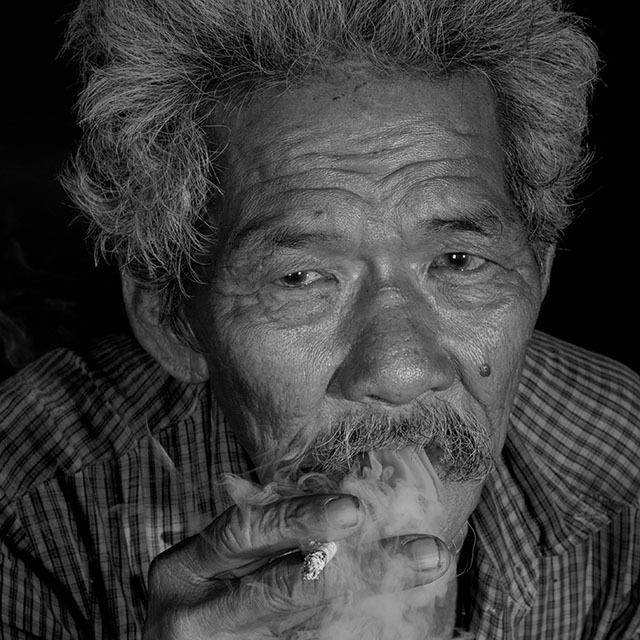 Bangkok, Thailand & Siem Reap, Cambodia: Tailored One-to-One Long Term INTENSIVE Photography Course in Thailand & Cambodia. If you are serious about improving your photography dramatically this uniquely created photography course will be designed to take your photography to the next level. You are given Six Week’s One-To-One instruction by the school’s founder Jonathan Taylor personally. Bangkok, Thailand: One to One intensive Studio Photography Courses taught at our Bangkok School’s fully equipped Professional Photographic Studio. You will be given the knowledge and understanding of strobe flash lighting, metering & model direction techniques. Basic to very advanced levels welcome, a course will be uniquely created to suit your current level and the style of photography you wish to excel in.